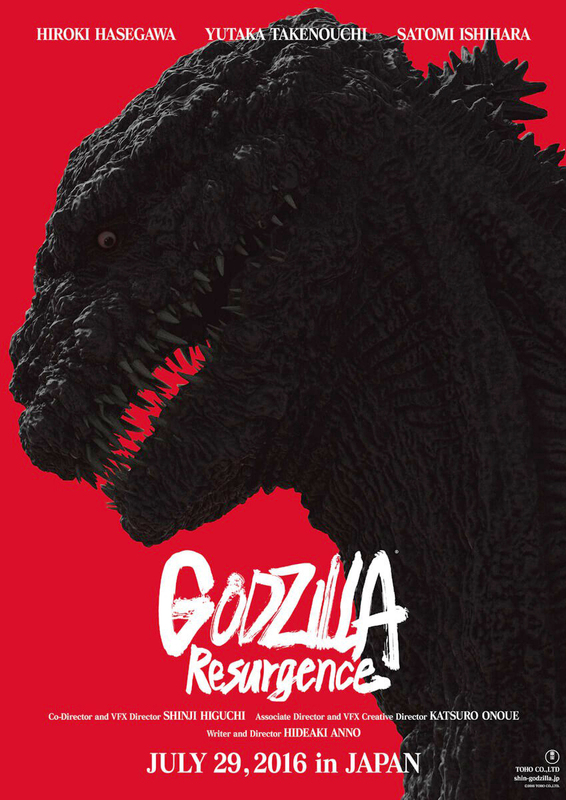 Godzilla Resurgence teaser poster (2016) | 'TAIN'T THE MEAT… IT'S THE HUMANITY! 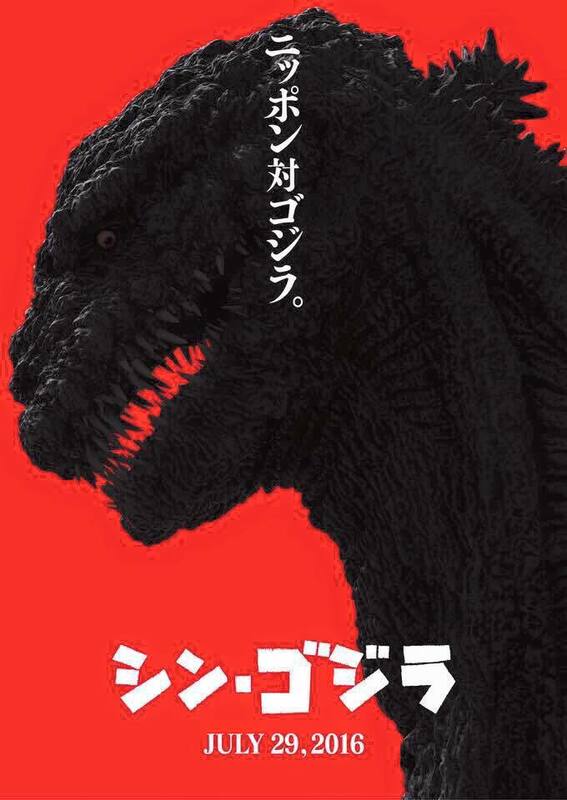 Here’s the teaser poster for Godzilla Resurgence, the 29th Godzilla film, released by Toho on 29th July 2016. Starring Hiroki Hasegawa, Yutaka Takenouchi and Satomi Ishihara the film is directed by Hideaki Anno and Shinji Higuchi. Godzilla Resurgence is Toho’s first Godzilla film in 12 years, and is a reboot of the classic monster.